I have a hard time focusing on television alone. I’m almost always doing something else, which I’m pretty sure drives my husband crazy! Even though I mentioned in this post that I will be talking about a lot more than your wardrobe this year, I have no plans to stop putting together capsules! 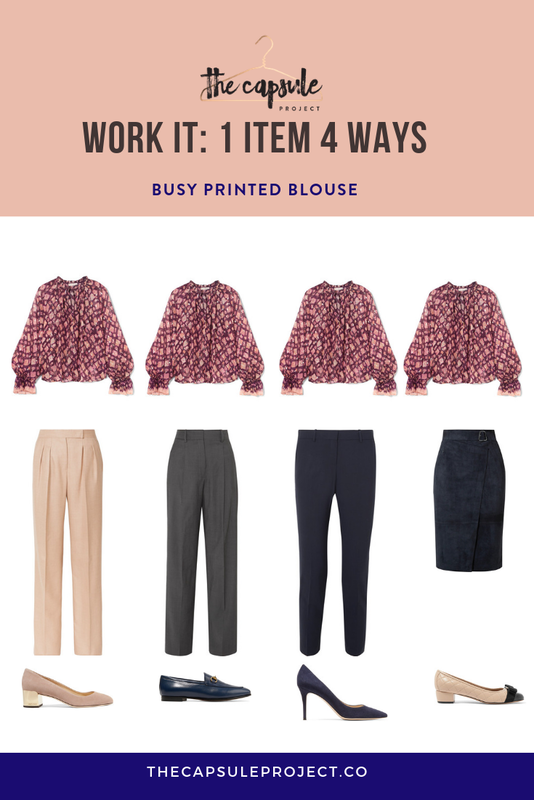 It’s a lot easier for me to find some pretty clothes and put them into a graphic while I’m watching tv than it is for me to write. In the past, I’ve delayed publishing all kinds of things because I wanted to make sure I’m always providing you with helpful content. I realized recently that, like me, people don’t always want to read lots of words! Sometimes we crave nothing more than some pretty pictures, new ideas in visual form, or very quick tips and tricks. This is one of those quick posts. 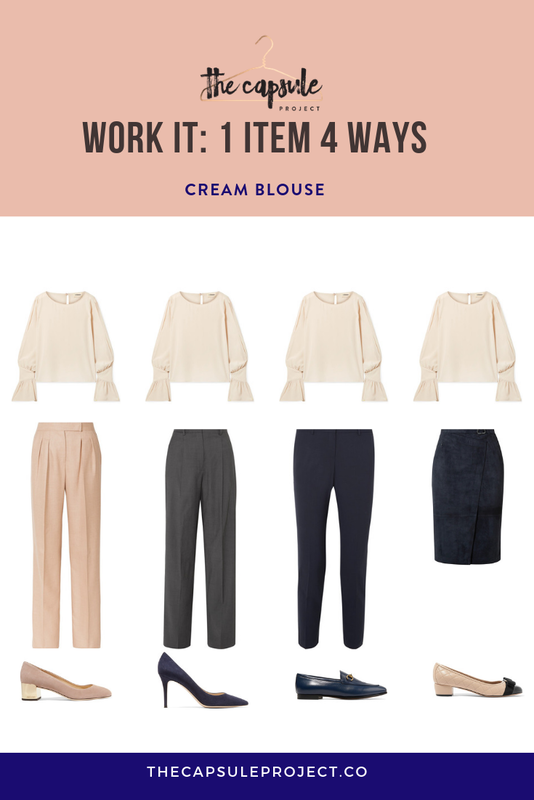 I have been working on this winter capsule wardrobe and I wanted to share it with you all. I think it’s creative and versatile, even though it’s colorful and has a couple of prints. I haven’t included links to these products, because they are all from Net-a-Porter, perhaps my favorite store to browse for inspiration. 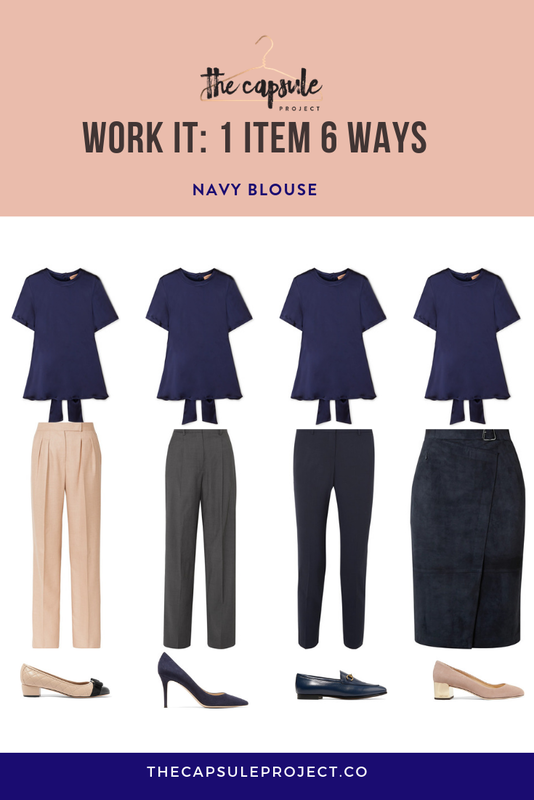 I can’t fit into or afford pretty anything in the store, but putting together capsules using the clothes they carry helps me refine the kind of wardrobe I’d like to have. I urge you to look at some of the high end stores to see how they style things. Net-A-Porter in particular always has great styling images and tips. 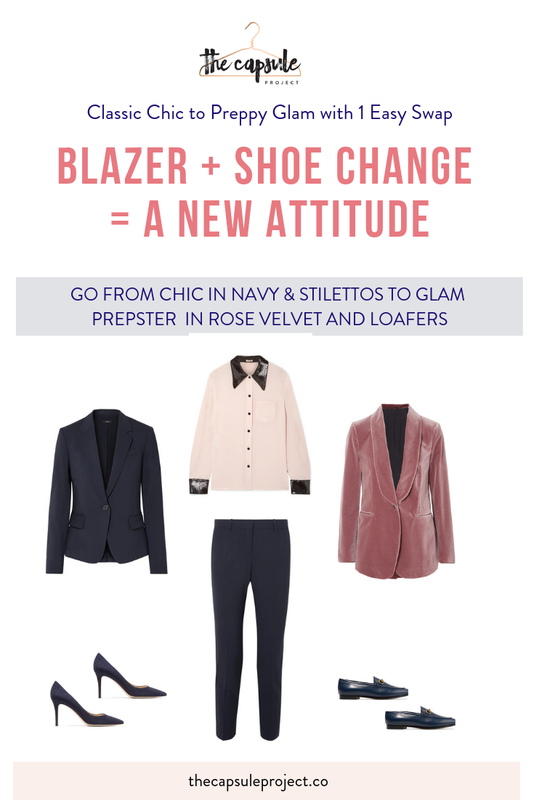 Use these for inspiration for similar pieces in your wardrobe. Side note: Looking for the perfect work watch? Shop Nordgreen Copenhagen and receive 20% off with the code “CAPSULE20” at checkout! ON THE IMAGES BELOW TO ENLARGE THEM.